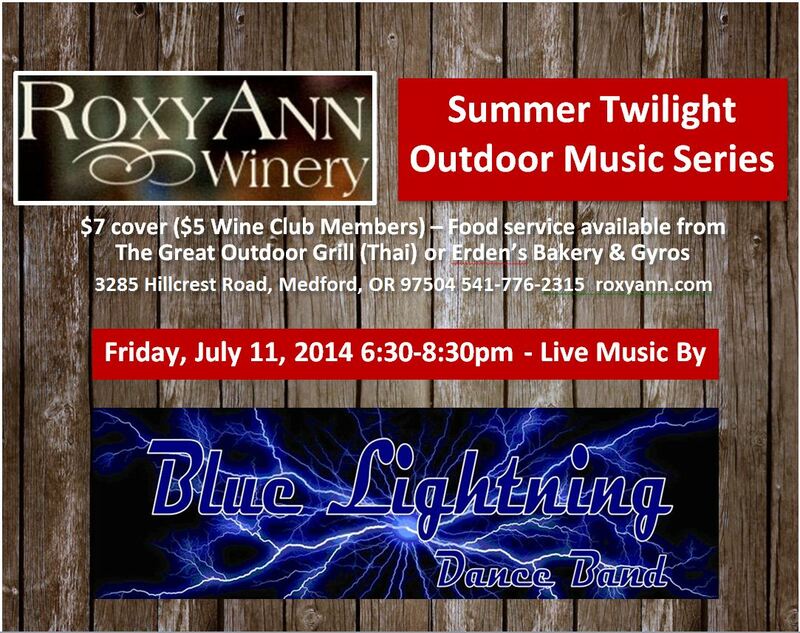 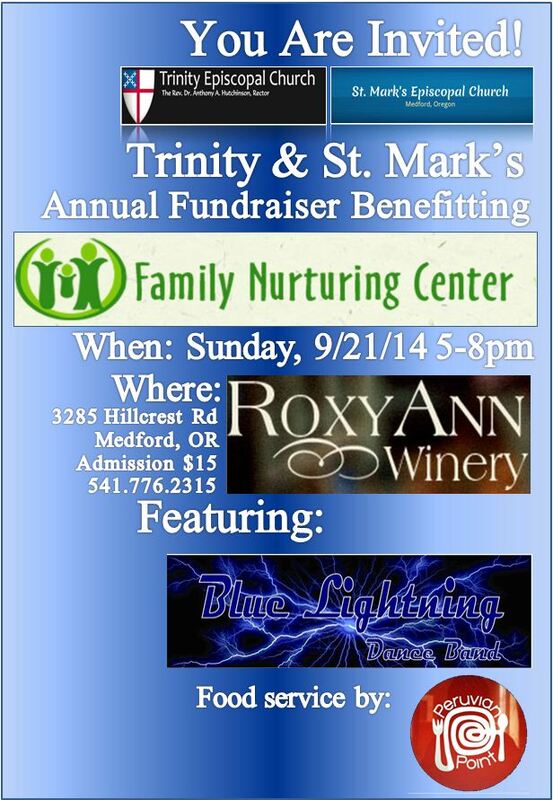 BL at Roxy Ann Winery for Annual FNC Fundraiser 9/21/14! 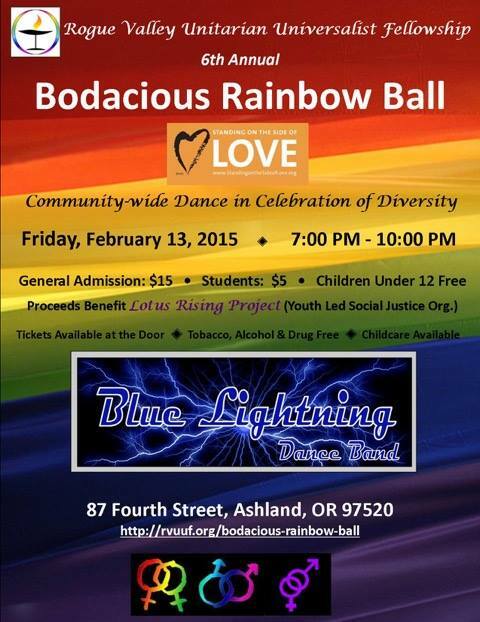 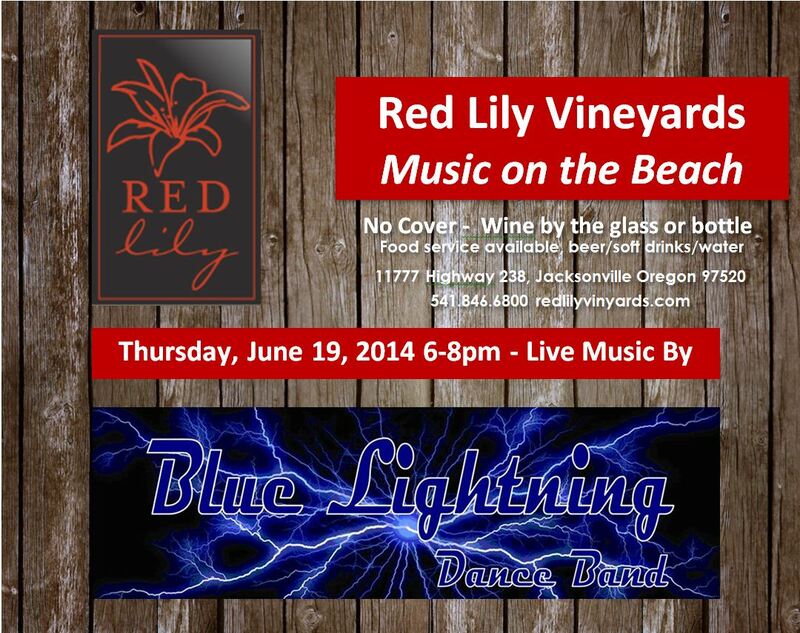 Blue Lighting plays the 5th Annual Bodacious Rainbow Ball! 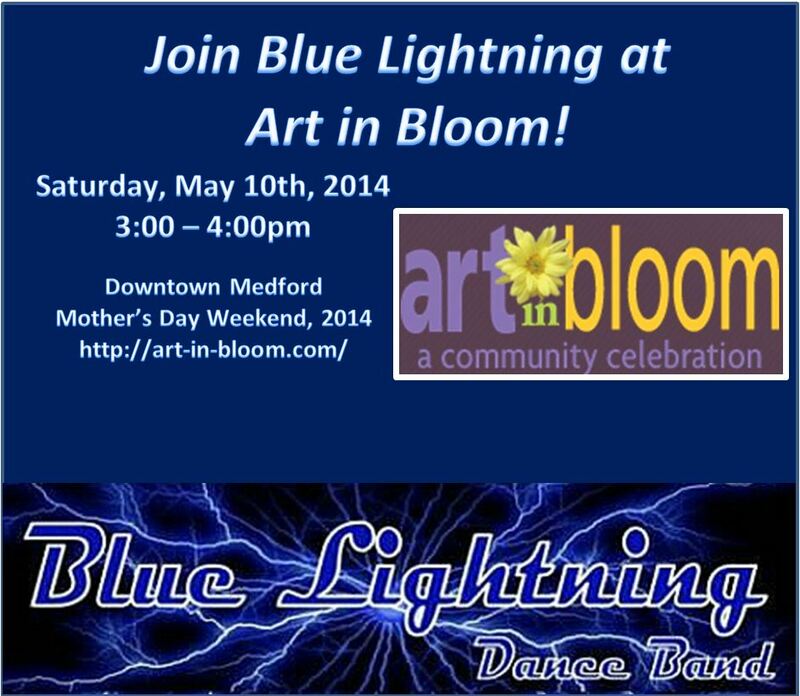 Blue Lightning at the Avalon November 16th!